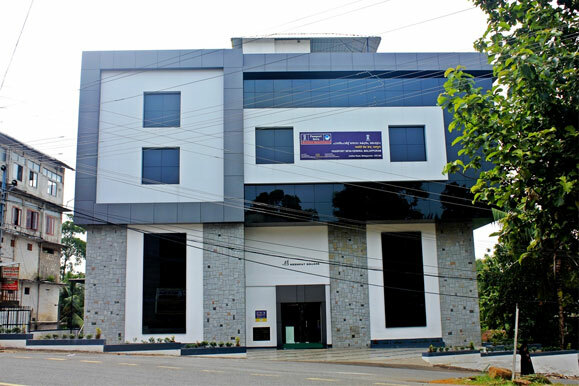 In Kerala, the Regional passport offices are located in Cochin, Kozhikode, Malappuram and Thiruvananthapuram. Besides the Regional Passport offices there are also District Passport Cells. The applications for the passport can be submitted in the Passport office or at the District passport cell. The District Passport Cells are at Idukki, Alleppey, Aluva, Trichur, Kottayam, Kavaratti, Wayanad, Kasaragod, Vatakara, Kannur, Malappuram, Palakkad, Kollam, Trivandrum Rural and Pathanamthitta.